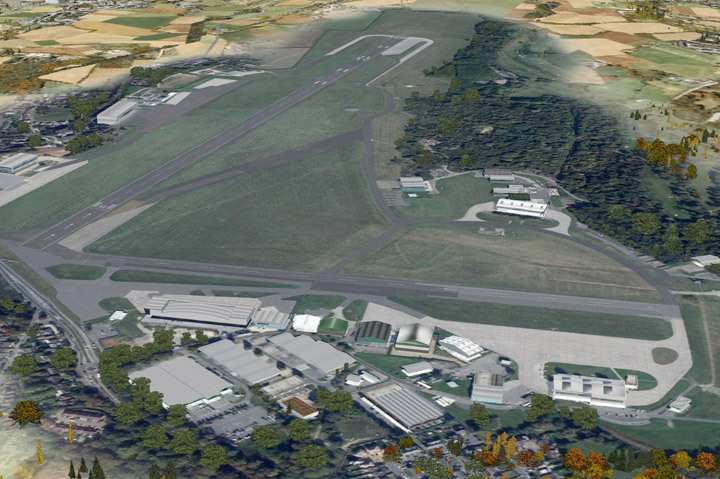 Biggin Hill Airport was considered the ‘gateway to the London Olympics’ back in 2012. Positioned in South East London, about 12 miles from the centre of the city, the airport is now a firm favourite to fulfil the travel requirements of businesses based in the City. The airport offers a jet booking service, which many executives use to book fast and flexible air transport within the UK and beyond. The airport is also a hub for those working within the aviation and technology industries, providing various services such as flight training, aircraft maintenance and flight planning onsite. Access to the airport by Biggin Hill airport cars is simple from locations in the city and, as a result, many executives choose to take a chauffeur-driven taxi to and from the airfield. Our private chauffeurs offer the most convenient and luxurious method of road travel to and from Biggin Hill. If you have a plane scheduled to take you to that important business meeting or if you’ve booked a private flight for a special break, let us take the stress out of getting there. All of our vehicles are equipped to offer true luxury and comfort – so that you can extend all the luxury of private flying right from the moment you leave and return to your front door or office. You need not worry about your flight arriving late or early – we will monitor all flights to Biggin Hill so that our drivers arrive at the right time for you. This service is, of course, free of charge. We can provide transport from any UK location to Biggin Hill – get in touch today for a quote.